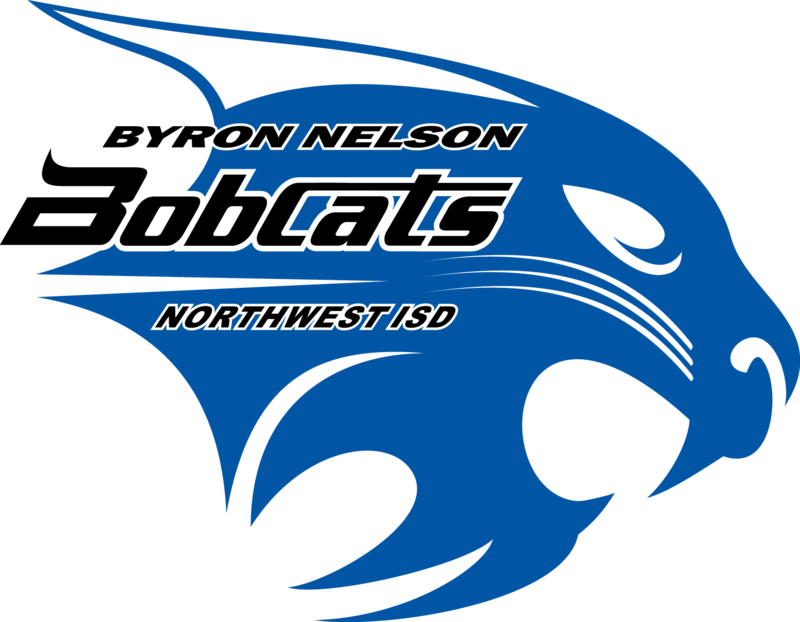 Byron Nelson High School » Our School » Extra/Co-Curricular » Band » What Should You Expect to Learn in Band? You should expect to learn about yourself and other people through the skill of communication that music teaches in a unique way. Each piece of music is an accurate depiction of the composer's thoughts at the moment. These thoughts and ideas are neither positive or negative, they are simply the truth. In reproducing these ideas with extremely high levels of accuracy, we get an opportunity to "share" these thoughts and ideas, with the composer, the people sitting around us in our ensemble, and with the audience. You should expect to learn that patience and perseverance are skills that can be invaluable to you as you grow and mature. "Great" music requires patience, both to learn the techniques involved in performing and to learn to listen attentively to the presentation of sounds that are unique to each composition. To be able to repeat sections, carefully, with considered effort, day after day, is an opportunity to practice, not only music, but life skills that will be treasured by you in future years. You should expect to learn a tolerance for ideas that are different than yours but which you learn may have merit. The musical ideas in each piece reflect the composer's ideas and they may not be readily accessible to you or you may not agree that they were "good" ideas to begin with. But, you will learn to acknowledge that they are the true depiction of the composer's feelings and cannot be reduced to evaluation as simple as "good" or "bad." You should expect to learn that not everyone with whom you work and study is exactly like you, but they each have a right to sit with you and learn music with you as long as their commitment to you, to themselves, and to the group is as strong as yours. All of you show your commitment by your actions, your practice, your rehearsal, and your words. You should expect to learn that music is a gift but we cannot fully accept the gift without the necessary skills that will allow us to hear the music as it was intended and to produce it in the same way that the composer's thoughts "heard" it when he or she created it. You should expect to learn that the processes of music, learning and performing, will help you organize your mental skills for other uses in life. Reading music, analyzing music, and performing music (often under pressure!) all will help you in mathematics, science, history, language, and any other academic pursuit that you choose. Simply put, musicians learn to think!